Picture this in your head: There's a dinner you need to attend to in a couple of days and you're in a huge hurry as its the only day you are free to buy new clothes for the event. Now, you get your car keys and you step out of your house and you realize its EXTREMELY HOT outside! To make matters worse its a weekend so you're sure there'll be A LOT of people shopping in the malls and it will definitely be traffic by the time you finish buying what you need. 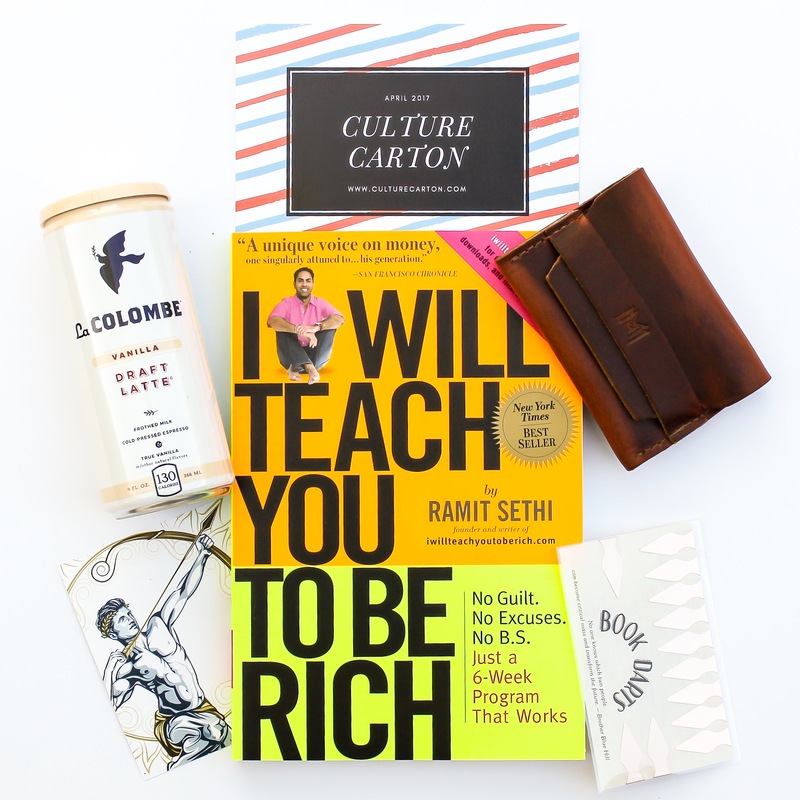 - Should you just go back and look around your closet and pray that you have something that your friends or co-workers have only seen you wear two times? - Do you just borrow clothes from someone else? - Should you just cancel? Well good thing I have a solution for you! Don't worry about anything cause landmarkshops.com has got you covered! No more going out of the house trying to battle the Summer heat, no more borrowing clothes, no time wasted! And most importantly, no one will judge you while you shop wearing your comfortable pyjamas in the middle of the day... oh! am I the only one who does that? Okay... well moving on! 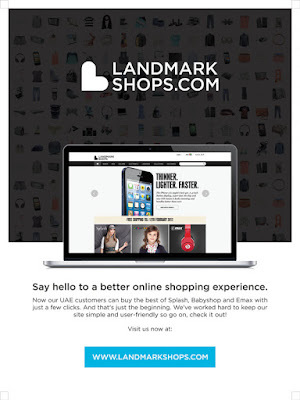 landmarkshops.com currently has 7 brands on their site! And they don't just sell clothes, they have tons of different items you might need from baby clothes, electronics, perfumes, etc! Currently they have Splash (one of my favorite brands), Centerpoint, Max, Lifestyle, Babyshop, EMax and most recently, Shoe Mart. All of these amazing brands by a touch of your fingertips and in the comfort of your own home with prices that could easily fit your budget. 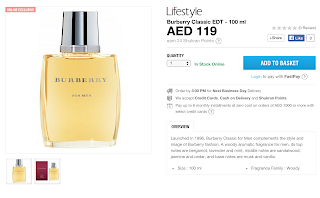 What I love about this site is that not only do they offer the same sale promotions that is offered on all Landmark Group shops but they also offer online exclusive sales, daily promotions and you may even use your Shukran points! How awesome is that?! Amazing right?! Let me excite you more! CALLING ALL PEOPLE OF THE U.A.E.! 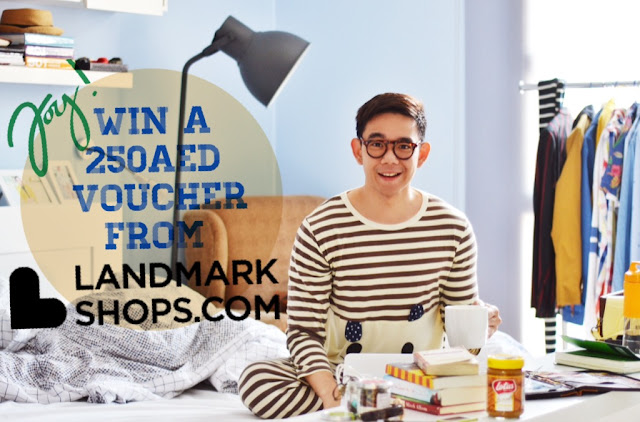 Landmarkshops.com and Lo's Closet has partnered together to give 250AED online shopping vouchers to not only one... but TWO lucky readers currently living in UAE! 1. 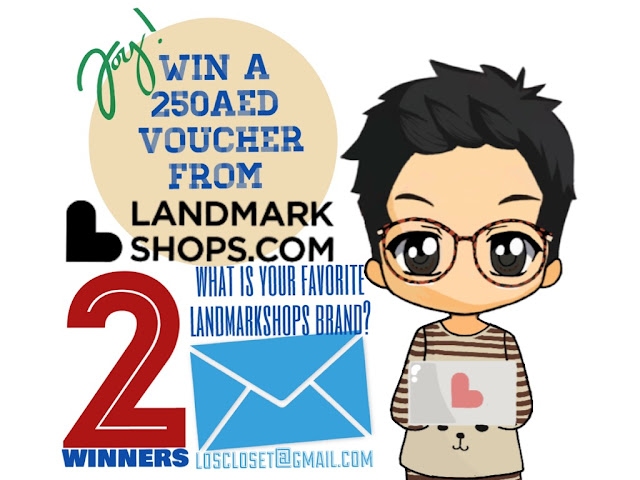 Send me an e-mail at loscloset@gmail.com and let me know what is your favorite landmark shop and why. So what are you waiting for!?! Visit landmarkshops.com now and say hello to a better online shopping experience!